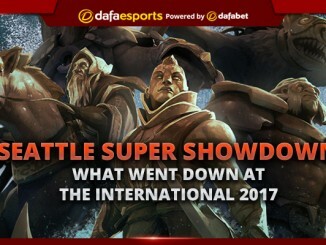 EG Dota 2 are the NA Dota 2 powerhouse and part of the EG organization, one of the oldest in eSports. A number of lineups have competed under the EG flag over the years, but 2014 was the season when a team featuring UNiVeRsE, zai and ppd rose to prominence, claiming 3rd spot at TI 4. 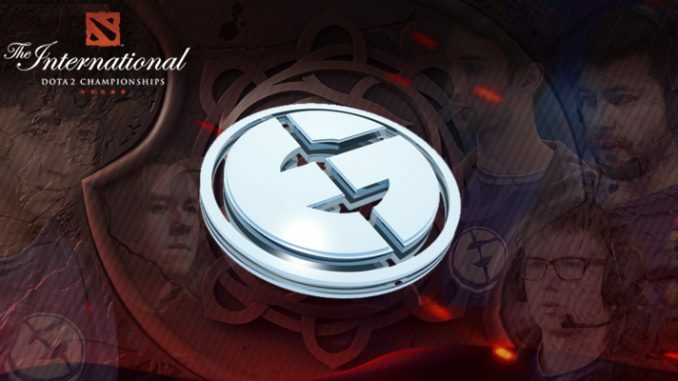 The following year was even more rewarding as EG were crowned champions of TI 5. They will be looking to defend their title here. EG have undergone several roster changes this season as Artour “Arteezy” Babaev (for the second time) and Saahil “UNiVeRsE” Arora left to join Team Secret in March and EG had to patch things up. More roster changes followed and EG signed back UNiVeRsE three months later while zai, who recently returned from inactivity, left Kaipi to join his old buddy ppd. UNiVeRsE’s signing happened after the roster lock deadline enforced by Valve, so EG had to earn their TI spot through the Open Qualifiers process. EG were performing to their usual high standard up until March’s Shanghai Major, where they finished third. However, Arteezy left two weeks later, taking UNiVeRsE with him to Team Secret, while EG soon acquired BuLba and Aui_2000, the latter for the second time. BuLba filled the natural Offlaner role, while Aui_2000 had to adapt to Carry having previously played Support for the team. However, this did not quite work out and the team re-acquired UNiVeRsE in June, trading him for BuLba. 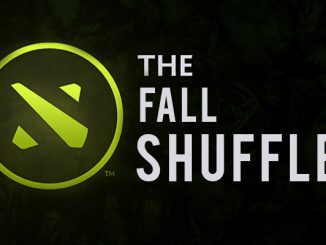 Aui_2000 was again the one odd out and was kicked out for the second time to make way for zai, who assumed the position 4 role after leaving Kaipi. Fear is one of the key players for EG as he is one of the most versatile and experienced on the scene. 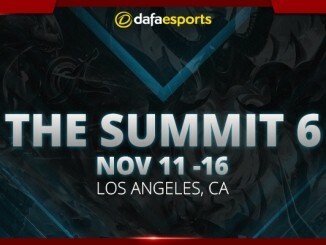 He will play in position 1 like he did at TI 5, but he is not a typical hard farming Carry as he often plays a sacrificial role to enable SumaiL to receive farming priority and eventually assume the main Carry role. UNiVeRsE plays a number of heroes almost perfectly, particularly the Beastmaster, which is one of his most popular picks. Meanwhile, SumaiL is the star playmaker upon whom the team relies, with ppd trying to make him as comfortable as possible, sometimes picking heroes for him who are considered not as popular in the current meta (e.g. Storm Spirit). The many shuffles of the last five months have deprived the players of time to get used to each other again. Even though EG will enter TI 6 with a roster that is almost the same as TI 5, the team chemistry is not quite there yet. Consequently, although it would be hasty to rule out the current champions entirely, it wouldn’t be a safe bet to back them either.